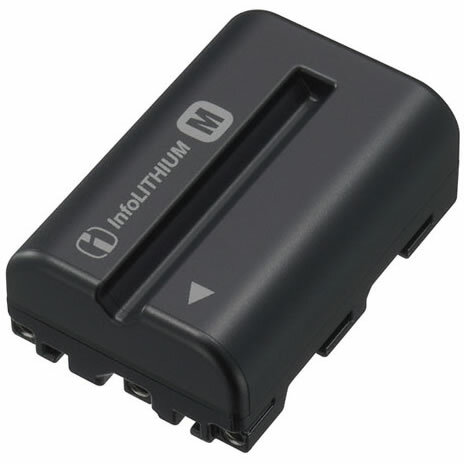 Lithium-ion Rechargeable Battery Pack for a™ (alpha) Digital SLR Cameras. Add professional-level power to your digital imaging experience with Sony's NP-FM500H Rechargeable Battery Pack for α™ (alpha) Digital SLR Cameras. The NP-FM500H features Lithium-ion technology, which ensures maximum battery life and maximum power. It's also quick charging, so you'll spend less time waiting and more time taking stunning digital images.